 Guanokalong offers organic plant feeds. 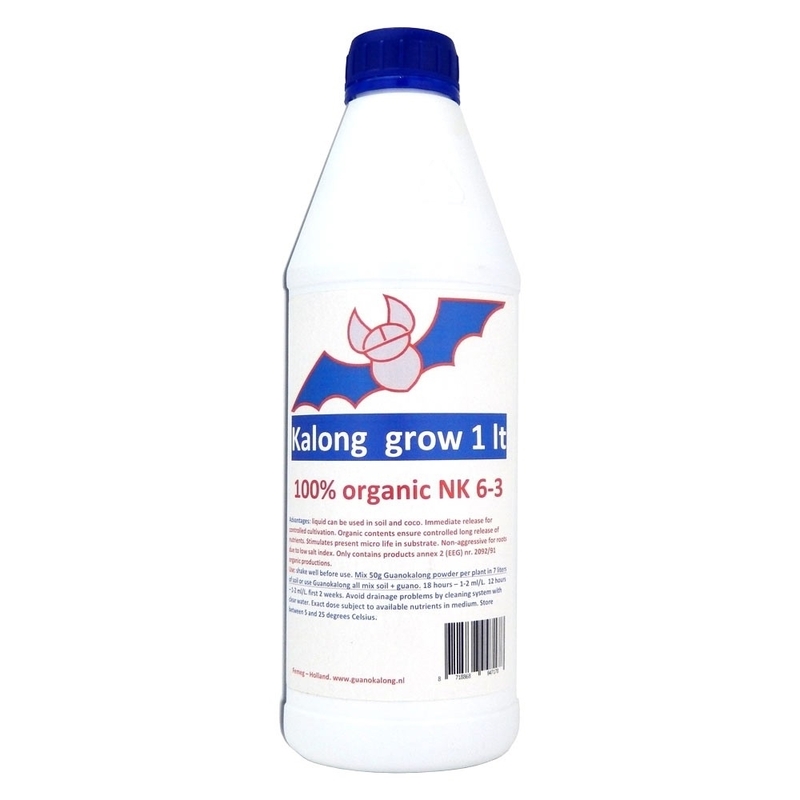 Kalong Grow is a 100% Organic Plant Fertilizer suitable for use during the Growth stage. This Kalong liquid has a NK value of 6-3 and is suitable for use in a variety of mediums including Soil and Coco. 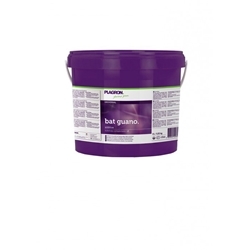 Guanokalong ensure the organic contents are controlled for long release of nutrients.